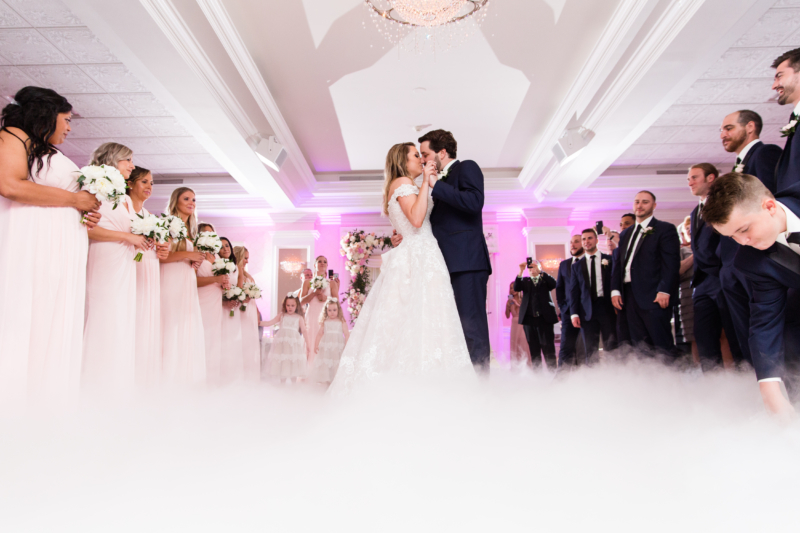 What an amazing wedding Carolina and Jeff had at the Clubhouse at the Galloping Hill Golf Course in Kenilworth, NJ. The Clubhouse at the Galloping Hill Golf Course provided such a wonderful and pleasant experience. The staff are professional, friendly, and extremely attentive. This venue is such a beautiful place to get everyone together and celebrate love. Carolina and Jeff’s wedding was incredible! 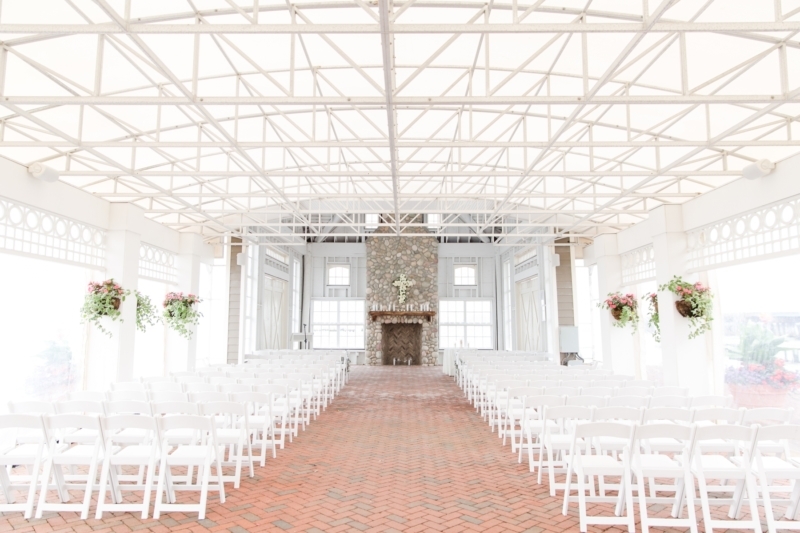 The ballroom at the Clubhouse at the Galloping Hill Golf Course was so beautiful and spacious. You cannot beat the view of the golf course! The venue provided delicious food that received many compliments throughout the evening. 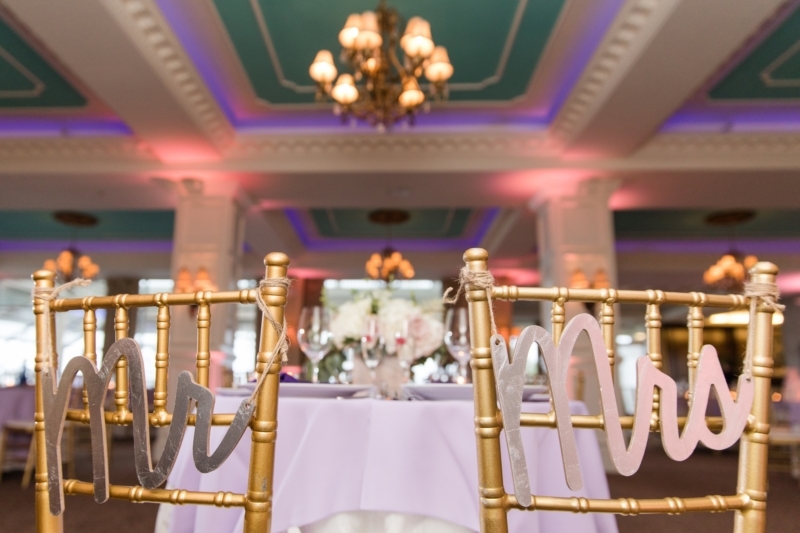 If you’re looking for a venue in Kenilworth, NJ definitely check out the Clubhouse at the Galloping Hill Golf Course! The reception was so much fun! 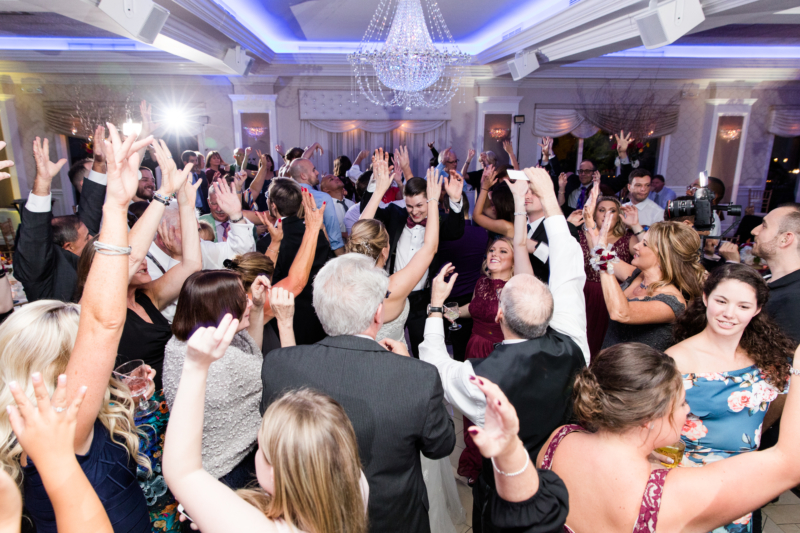 The best memory we had was within minutes of opening the dance floor all the guests got up and formed a Congo line. It was so cool seeing everyone come together and participate in a Congo line even though we didn’t play a Congo song! What a great way to start an epic dance party! This sure set the tone for the night. The couple and their guests had a blast dancing and enjoying each other’s company. 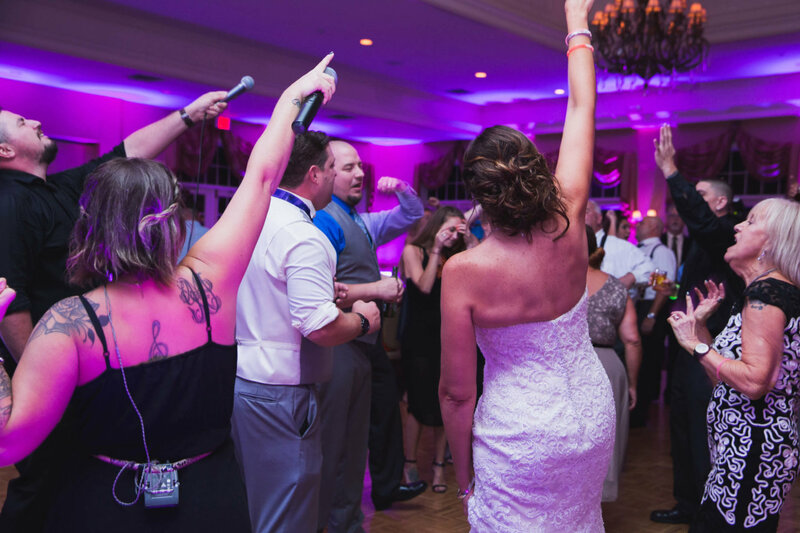 The energy in this room was incredible and wedding was so much fun. It was truly an amazing night with every body getting down, dancing, and singing to the music. 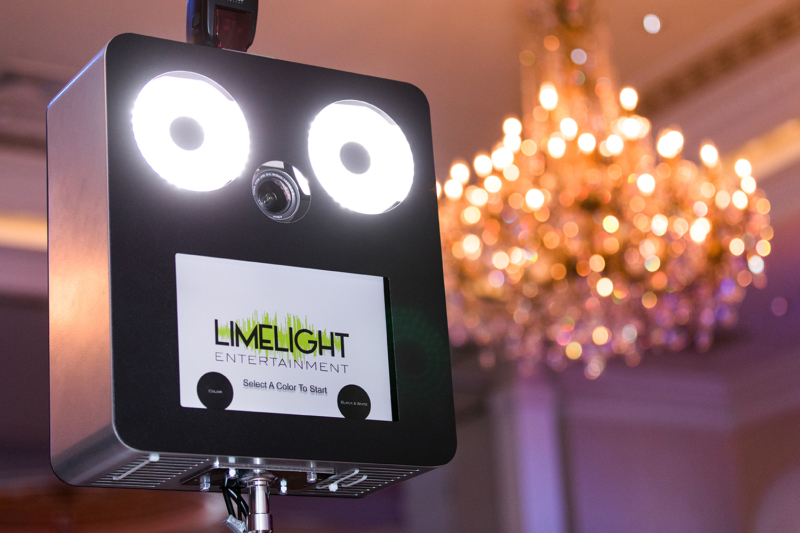 Carolina and Jeff chose an intelligent lighting package for their reception, which really enhanced their guests experience. The lights looked amazing and really brought the dance floor to life. Adding lighting to any event just brings it to a whole other level. 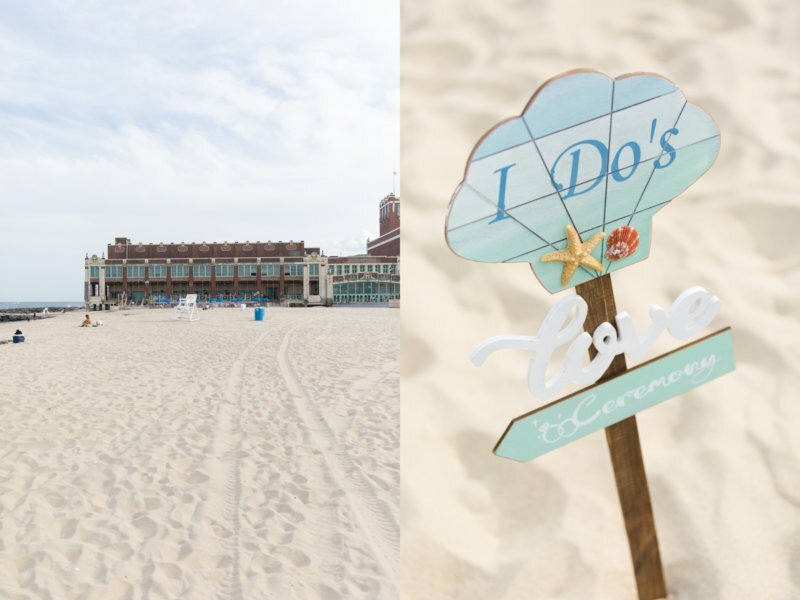 We love creating moments such as these for all our couples. During the planning process we sit down one-on-one and take the time to really get to know our couples. We talk about their likes and their dislikes, this way we can create the entertainment that is totally unique and individualized to them. Getting to know our couples is one of the best ways in creating the amazing moments they’ll always remember. Thank you again Carolina and Jeff for choosing Limelight Entertainment for your special day. We had such a great time. It was a pleasure to be a part of your wedding day! If you’re planning an upcoming event at the Clubhouse at the Galloping Hill Golf Course we would love to hear from you!